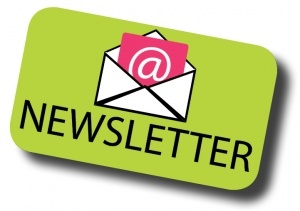 Sign up for the Jacob’s Hope quarterly newsletter. Stay in touch with Jacob’s Hope as we minister to Jewish people in Israel and around the world. Once you sign up you can expect to receive the latest information about Jacob’s Hope ministry. 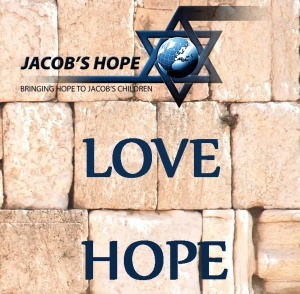 Currently Jacob’s Hope is ministering to Jewish people around the world. We minister in Israel, Ethiopia, Ukraine, and Argentina. Furthermore Jacob’s Hope ministers in 5 ways. We establish local churches, teach Jewish culture in universities, also micro business development, coaching classes, and compassion ministries. 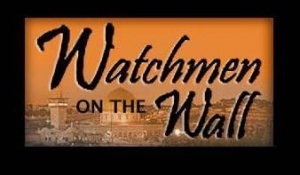 Most noteworthy is Jewish people are knowing their Messiah. Please recommend our newsletter to anyone you know that is interested in Israel and the ministry of Jacob’s Hope. Therefore allowing them to participate in endtimes eschatology.